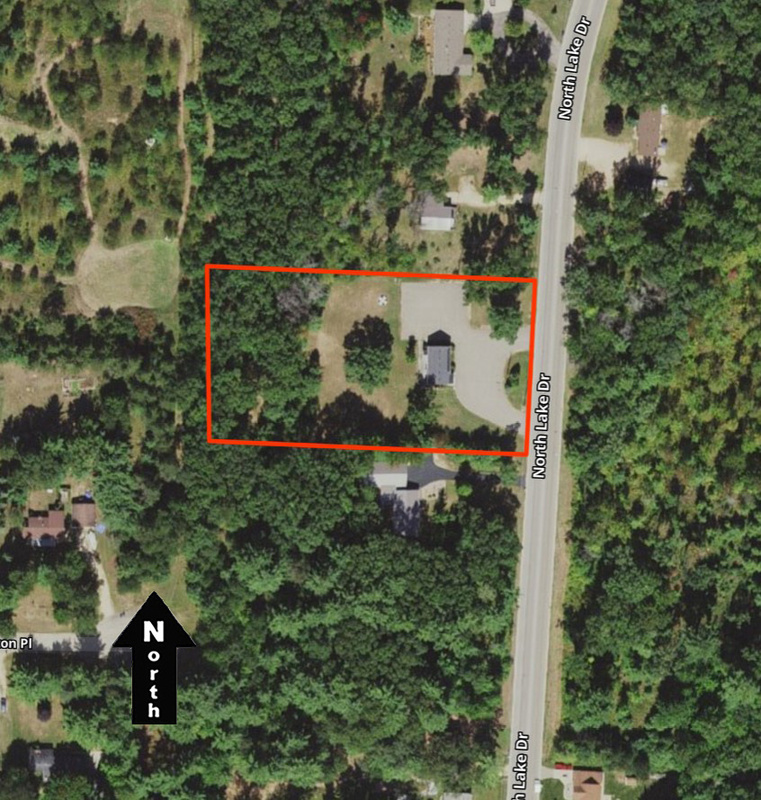 L-9044: IDEAL BUILDABLE LOT ON HWY 45 ON THE OUTSKIRTS OF THE CITY OF MARION, WAUPACA COUNTY. There is over 700 feet of highway frontage, property consists of 4 +/- acres with a drilled well. This prime piece of property would make for an excellent home or business location! There’s 2 driveways, one from HWY 45 and the second from E. Prospect Ave.